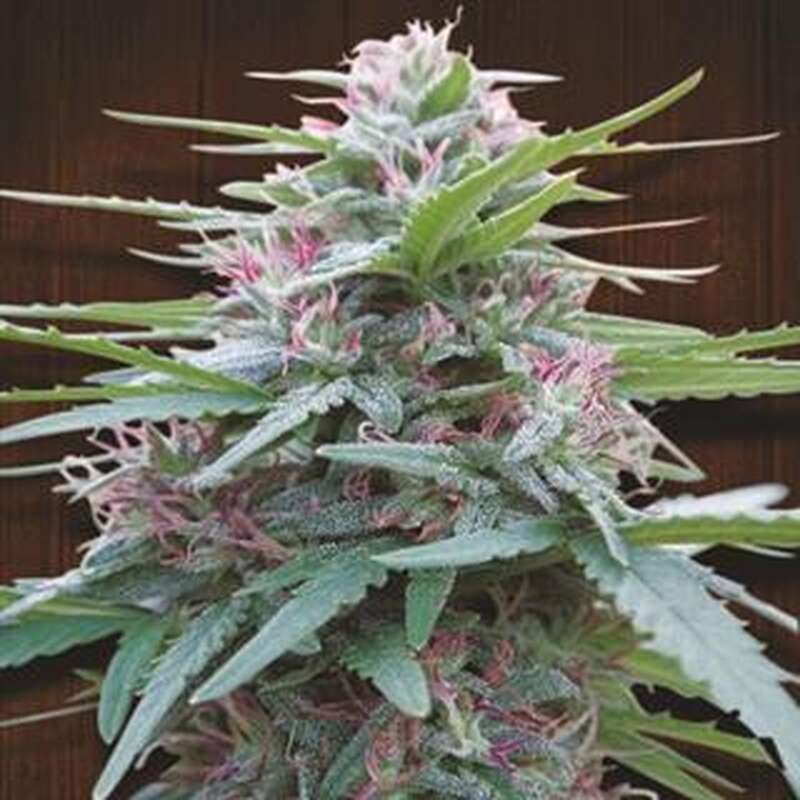 ACE seeds Panama Feminized is another successful result of Ace Seeds breeders. This has been a project in the making of a new potential cannabis strain for several years now and is finally available for market! Using an IBL F4 Panama Green and infusing pollen from an early flowering IBL F4 Neville's Haze, Ace Seeds specialists have created a very potent, almost psychedelic sativa with no characteristics from the early indica influence added to the Haze.Panama cannabis seeds produce marijuana plants with a typical sativa look, aromas and effects. They grow into tall well-proportioned plants of 6+" in height with an excellent leaf to bud ratio but pruning is required. 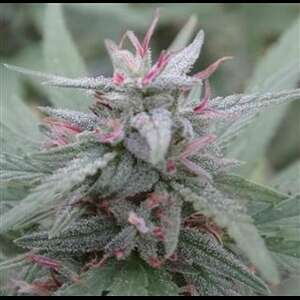 It normally takes longer for this sativa cannabis variety to grow and mature; she also requires more light. After numerous attempts and numerous failures, the Panama strain, we offer, has the lowest flowering period yet to date, it lasts 12 weeks and ready for a harvest at the end of October. She is quite a good yielder and produces around 300 gr. of high quality marijuana.Panama seeds were specially developed for indoor growing, it's not recommended to cultivate them in outdoor gardens. Pink and red flowers start to appear and spread fresh strawberry aroma.Medicine produced from Panama sativa plants has lower CBD and higher THC counts which produce a more clear headed, energetic type of high which will take you back to the sixties. If compared with spirits, Panama is a fruit cocktail punch spiked with too much alcohol.